HairFauxYou.com is your Complete Source for Human Hair Extensions. We are direct importers, located in South Orange County, California. HairFauxYou.com offers luxury hair extensions made from only the very best A-grade Remy (tangle free) 100% human hair. We offer quality products at affordable prices. We realize that you have many shopping choices on the internet and that is why we pride ourselves on our excellent customer service and our pledge to always treat you like the valuable customer that you are. If you will allow us to be the seller you select, we will do everything we can to make it one of the easiest and satisfying transactions you've experienced on the internet. We want you to buy with confidence anytime you purchase products from our store. The condition of the item you buy and its timely delivery are guaranteed. I have had a passion for the hair and beauty industry most of my adult life. I started importing Hair Straighteners, wigs and other beauty supply products in 2002. In 2012 I founded Hair Faux You and since then, we are specialized in designing and manufacturing Human Hair Extensions. 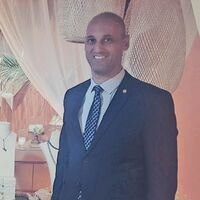 I love to make personal connections with my clients. It’s about helping the ladies to find their beauty, inside and out. It’s an industry that helped me grow as person– a thriving business professional. The Beauty Industry is one of the only industries I know that at the end of the day you have made someone look and feel like a movie star, made a woman feel as beautiful as she thought her Hollywood Barbie was and you yourself, feel like Superman. An SSL certificate keeps you safe by protecting the information that's flowing to and from our website. It encrypts names, addresses, passwords, account and credit card numbers and more so hackers and other online criminals can't read them. PCI DSS compliance by storing sensitive customer data on secure servers using a hosted payment form or payment tokenization. With Authorize.Net, our customers can be confident their data is secure. A special Advanced Fraud Detection Suite helps us to identify, manage and prevent suspicious and potentially fraudulent transactions. Paypal is one of the most popular methods of making a financial transaction on the Internet. Our seal is backed by the standards, credibility and high name recognition of BBB, which brings its 100-year-old reputation for marketplace trust to the Internet. We are able to sell our products at a cheaper price every day than our competitors’ sale price because we manufacture and design our own hair Extensions. Low prices are the cornerstone of Hair Faux You vision, business idea and concept. 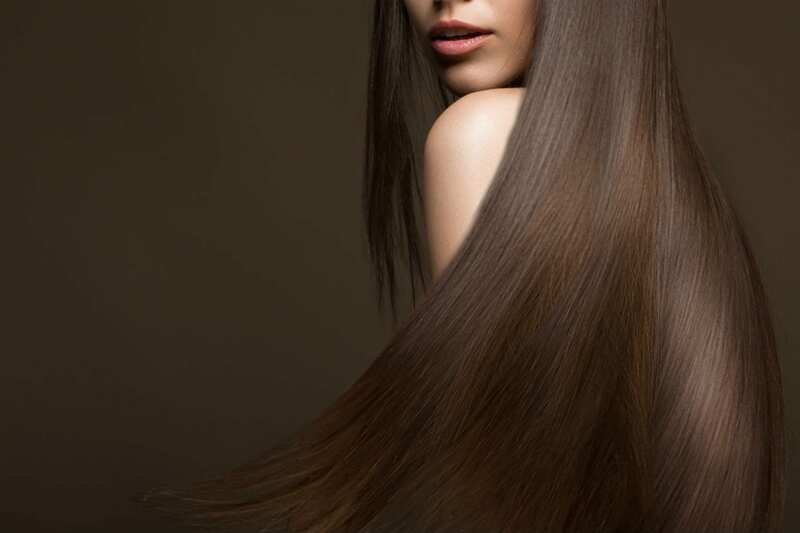 Our 100% Human Remy Hair Extensions have natural shine and luster because of the cuticle direction. Have peace of mind knowing you will not get cheap hair, blended or synthetic mixed hair. 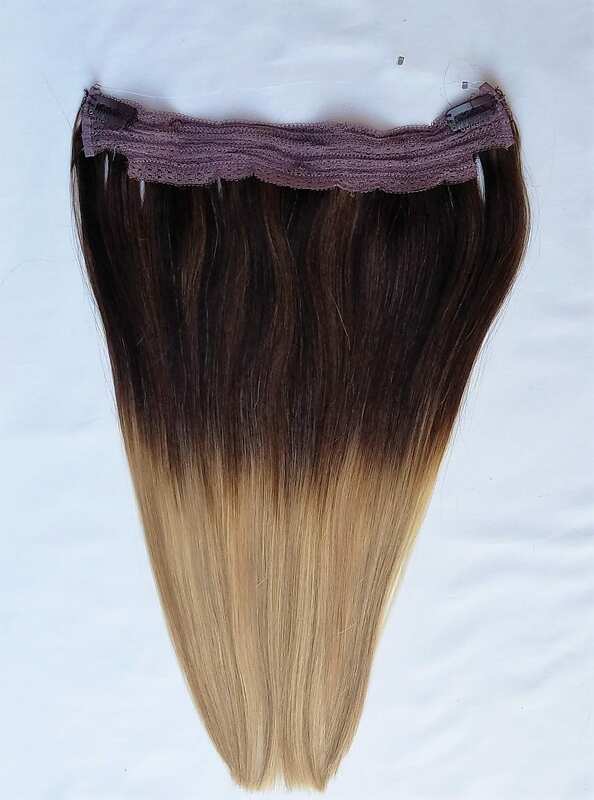 Only the finest Remy hair extensions, that last longer than any other hair because of the high quality. Top quality grade AAAA. The strands of hair chosen for our brand are made up of premium Remy hair which will prevent tangling and eliminate breakage. Hair Faux You does its best to ensure your satisfaction with every purchase. However, should an item fall short of your expectations we offer our 100% Customer Satisfaction Guarantee. 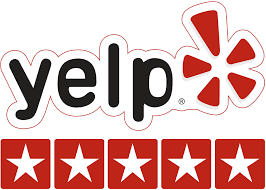 Please write a review for us Online. Email us immediately at claims@hairfauxyou.com or Call us at (949) 713-9714. We Will Resolve Any Issues or Concerns within 12 hrs.